Waking up to find that your home is cold is one of the worst ways to start your day. If this has happened to you or you’ve noticed that your heater doesn’t seem to be working as well as it used to, you probably need to have your heater serviced or repaired by a professional HVAC technician. In this blog, we will talk about a few common heater symptoms that point to problems. When you need an experienced heater technician to come to your home or business to check out a furnace or heater that is acting up, call Tom Schaefer Plumbing, Heating & Cooling in Eastlake. 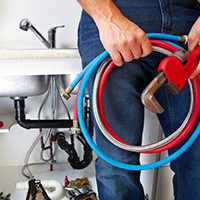 Our staff is trained and eager to help get your heater working at maximum efficiency right away! While it can take some time to notice if your heater is running almost all of the time in the middle of the cold season, when you first turn your heater on in autumn, you’ll probably notice if it never seems to shut off. 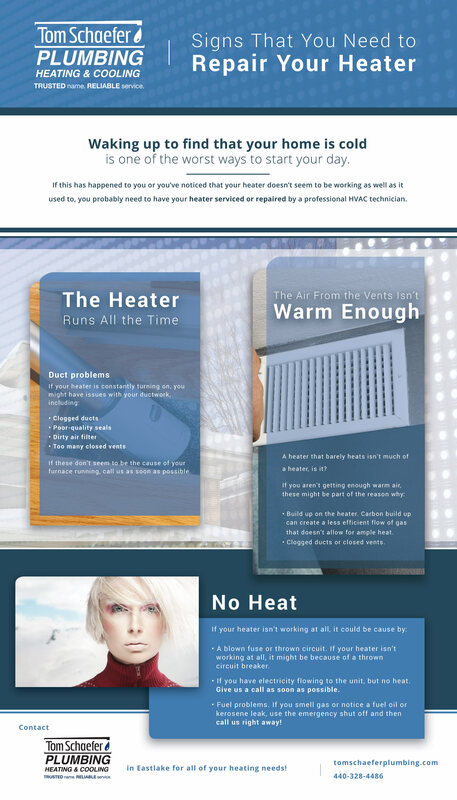 If your heater is running all the time, it could be caused by several factors. 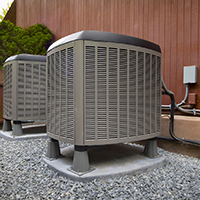 First, if you have a central air system or any other system that uses air ducts to push air through your home, these ducts might be clogged up. Over time, dust, pet and human hair, and other debris can get caught in the system. If these vents aren’t cleaned every so often, it can essentially form a blockage that stops the warm air from getting into your home. When the warm air fails to heat your home, your thermostat keeps clicking on and forcing your heater to start back up. This cycle will go on indefinitely if the problem isn’t rectified. If your ducts are old, there might be an issue with the air seal. With a damaged seal, your heater will kick on more often because the heat isn’t getting into the rooms in your house. Instead, the heat is escaping into the area under your home or in your walls. Check your air filter. If it is too dirty, it can force your heater to run constantly. Open your vents. If you have more than one or two vents closed, it can negatively impact furnace performance and it will run more frequently. Carbon build up. This can prevent a steady and even flow of gas (or propane, fuel oil, or kerosene) into the heater. Blown fuses or thrown circuits. If your heater isn’t working at all, it could be an issue with a circuit breaker. If the breaker hasn’t been flipped, give us a call. 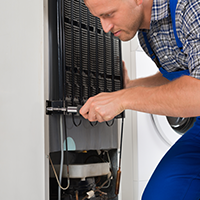 There are many other things that can cause your furnace or heater to fail to function properly, and many of them can be difficult to diagnose and fix if you don’t know exactly what you’re doing. Give us a call at Tom Schaefer Plumbing, Heating & Cooling in Eastlake if you need a trained HVAC tech to fix your heater!